blu PLUS+™ Cartridges are prefilled and easy to use with our blu PLUS+™ device. 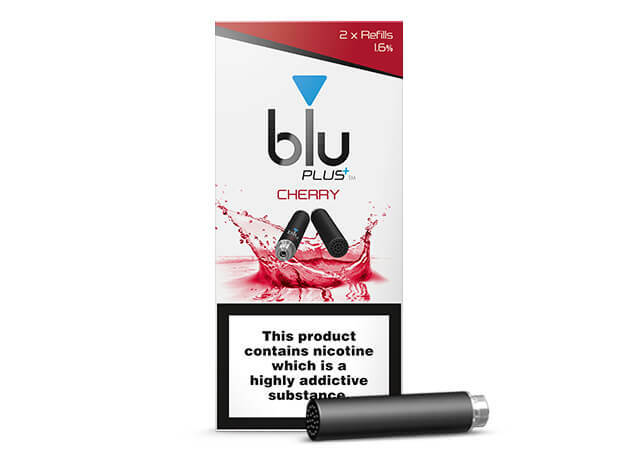 Just screw in your preferred tank flavour and you’re ready to start vaping. 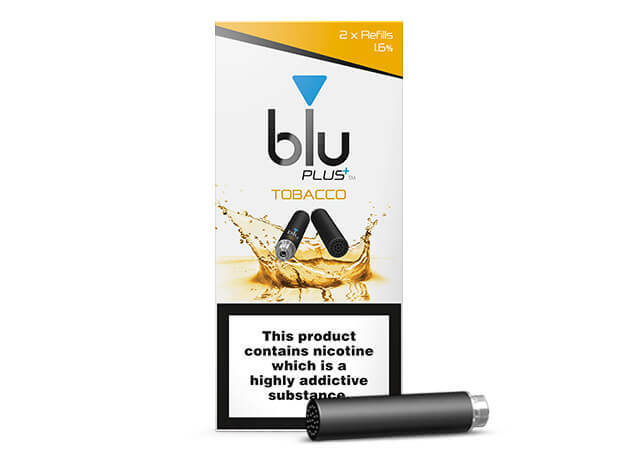 Our blu PLUS+™ Cartridges are available in a variety of nicotine strengths, from 0% to 1.6%.